Victory for the Roadless Rule! Clinton-era rule safeguards wild forests! After a decade of controversy, the Roadless Area Conservation Rule is now once again the law of the land! Unrelenting efforts by conservation groups including Forests Forever made this victory possible. And we'll be there again if roadless-area protections are challenged. We ask your support in helping us win this and other battles for forested wildlands! A unanimous ruling in October by a three-judge panel for the 10th Circuit U.S. Court of Appeals recently affirmed the legality of the Clinton-era regulation protecting more than 58 million acres of inventoried roadless areas nationwide. 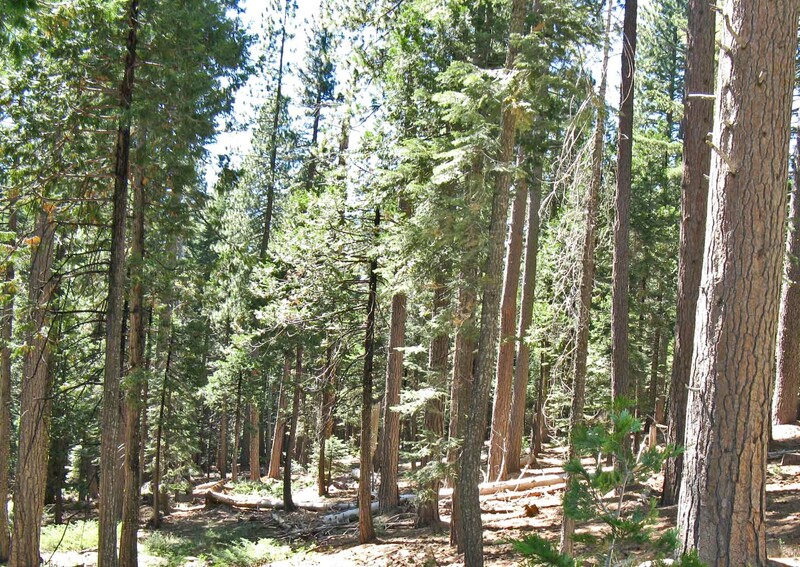 This includes some 4.4 million mostly forested acres in California. The Roadless Rule safeguards the last roadless parcels of over 5000 acres from logging, mining, road-building, and other development or extraction. The Roadless Rule had long been under assault by the State of Wyoming as a purported violation of the Wilderness Act and National Environmental Policy Act. Various mining and four-wheel-drive associations, as well as other western states, had intervened on the side of Wyoming. Forests Forever has been fighting for the Roadless Rule since 2001, when we generated thousands of letters and postcards in favor of the popular measure. We mobilized strong grassroots opposition to its repeal by President George W. Bush in 2005, then campaigned for state and federal bills that would have restored the rule's safeguards. Finally, Forests Forever Foundation was among 20 co-plaintiffs who sued to overturn the Bush repeal. And we won that suit in 2006! 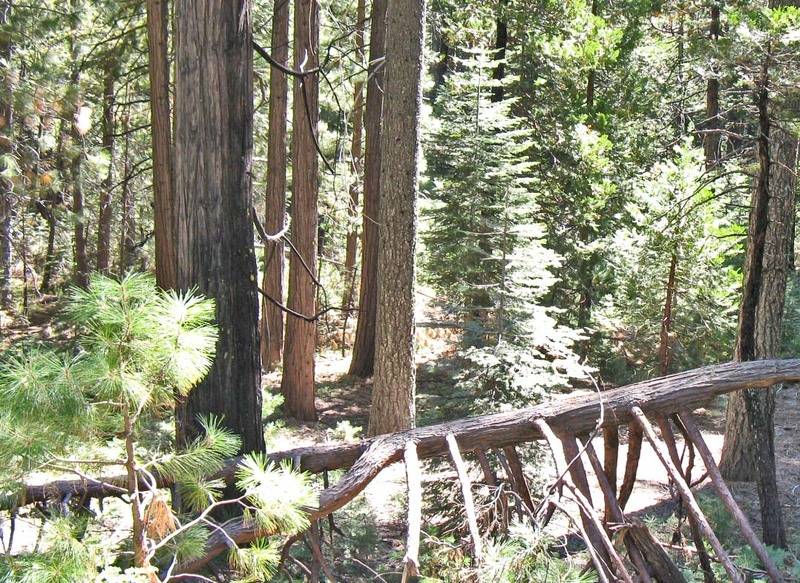 Help us assure that California's forests remain undisturbed by habitat-destroying logging roads! Please make a generous donation today!